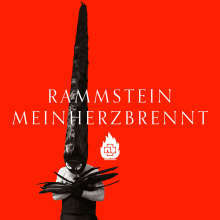 In November 2010, when Paul Landers made some revelations in a Mexican newspaper, rumour had it that Rammstein were working on a Best of album due in 2011. Unreleased tracks and some extra footage on a bonus DVD were mentioned. 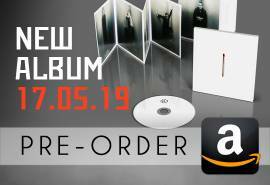 Little by little, rumour turned to truth when several band members confirmed the information. 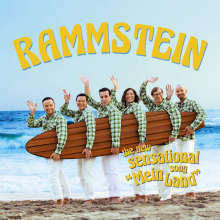 April 2011 was supposed to be the release date, then it was postponed until September so that it would correspond to the beginning of the new tour that Rammstein wanted to start in Fall 2011 in Europe. 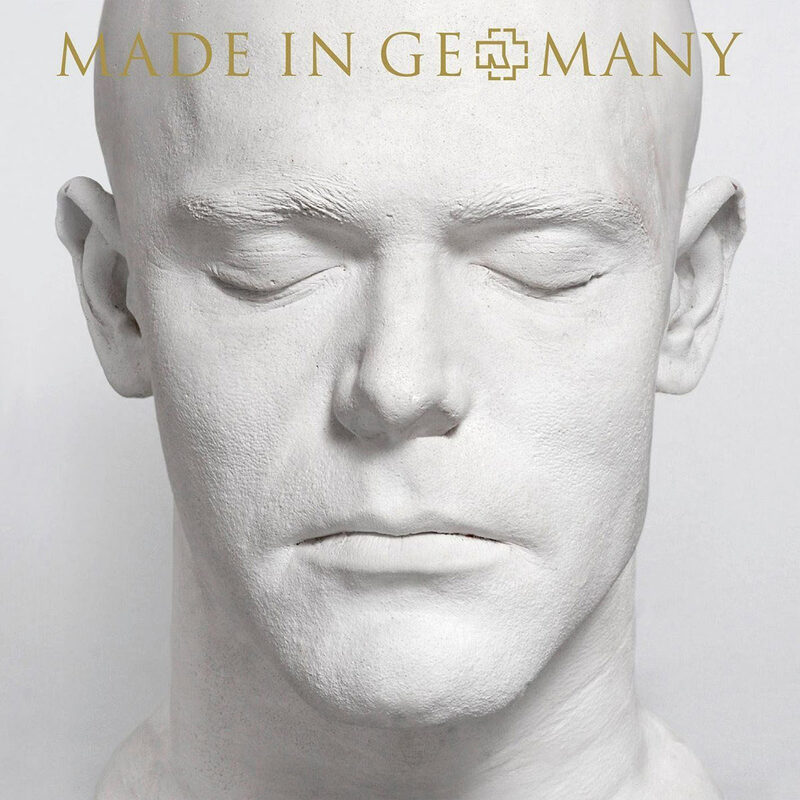 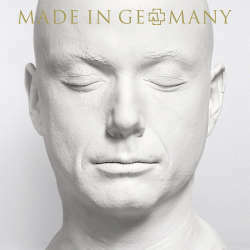 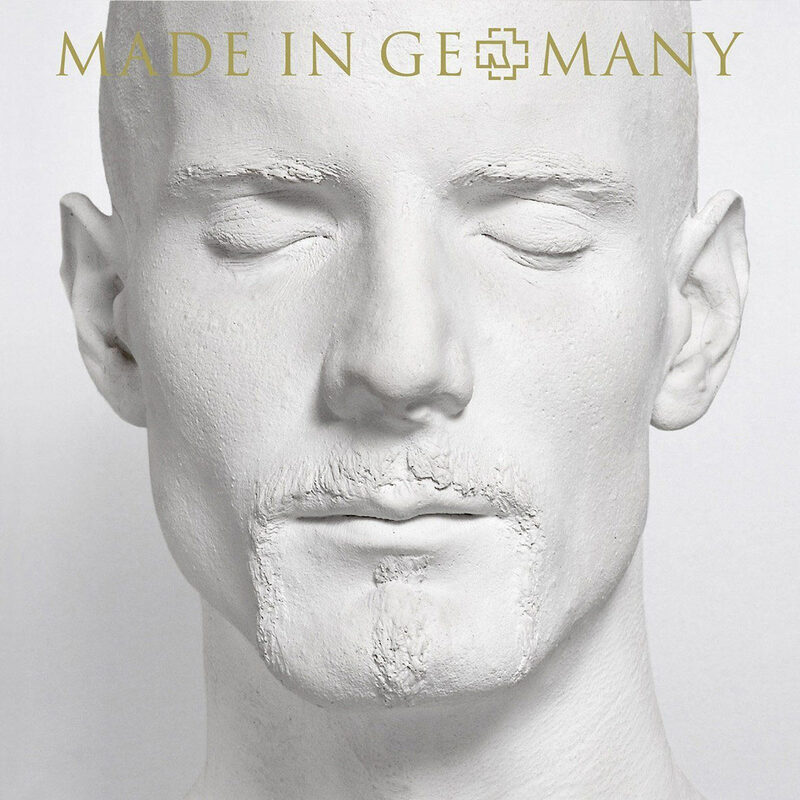 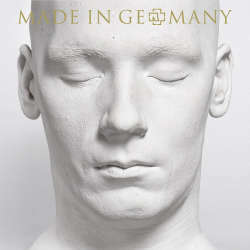 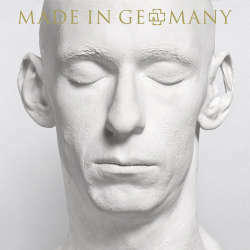 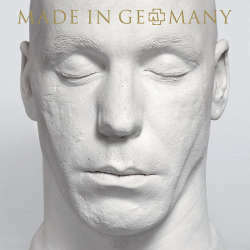 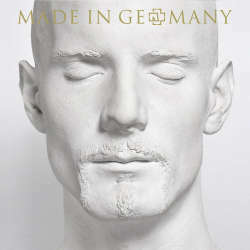 On June 17 2011, Rammstein revealed the title of the Best of, Made in Germany 1995 – 2011, and partly what is inside: 15 hits with an unreleased song and the video catalogue in DVDs.